It’s New season and of course there are new things, new development, new designs, new dresses. 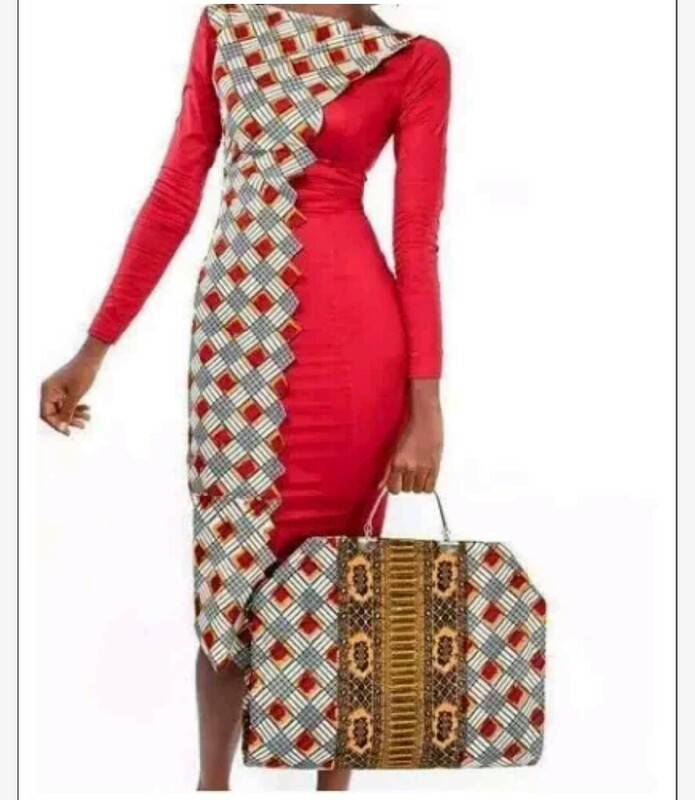 Before now, the best that could be achieved from Ankara cloth is the famous “Iro and Buba” sown largely by western residents(Yoruba). Lately, fashion trend in Nigeria has taken a more advance leap with Ankara Fabricssewn with different styles of gowns , tops ,Jumpsuits and dresses that were known only to be English style. Some are used in customizing bags and shoes. Following the fashion trend since past few years, it’s detected that new designs emerge nearly each week either by creating some alterations to the prevailing designs or creating a new ones entirely. Many factors may have led to the emergence of a specific vogue. 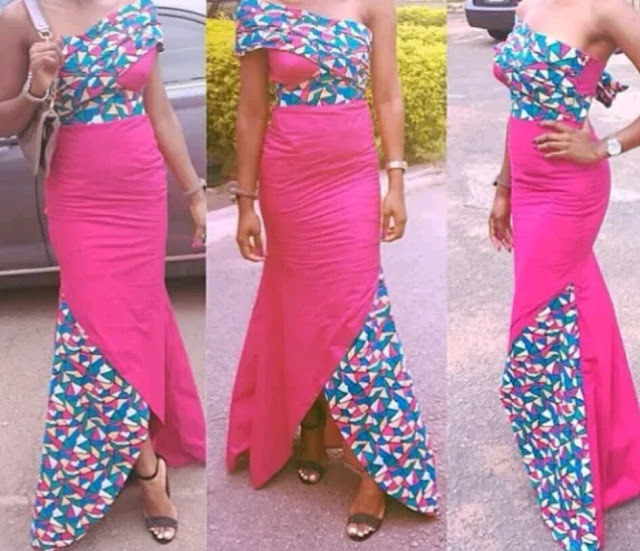 One of it is when a new set of Ankara pattern comes in vogue or the latest type of tailoring materials attached to Ankara that is available in market Or probably a well known artiste or celebrity was seen with the Ankara style. Notwithstanding what may bring about the newClassy style,once people notice it’s ok and delightful, they are sure going for it. 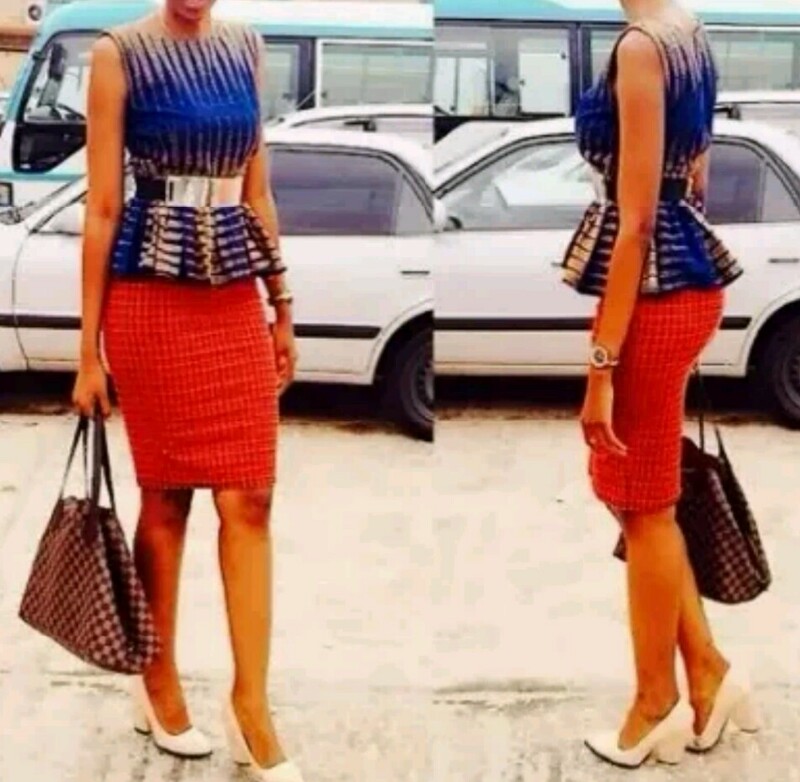 Ankara wears are perpetually super attractive when your spotted wearing them. They appear cute on both slim and fat girls. However,selecting whether an Ankara wear ought to be long or short may be a matter of choice,though extremely short wear will seem to be indecent. 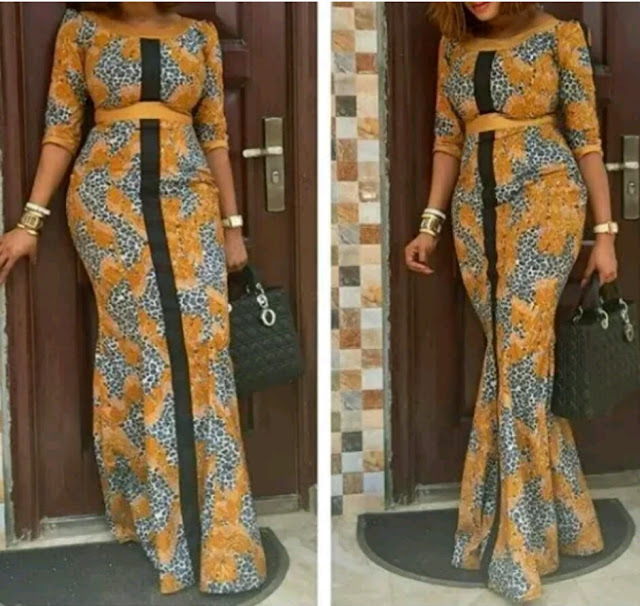 once going for long Ankara gown and blouse, it’s advisable to not create it tight fitting to allow free and simple movement. 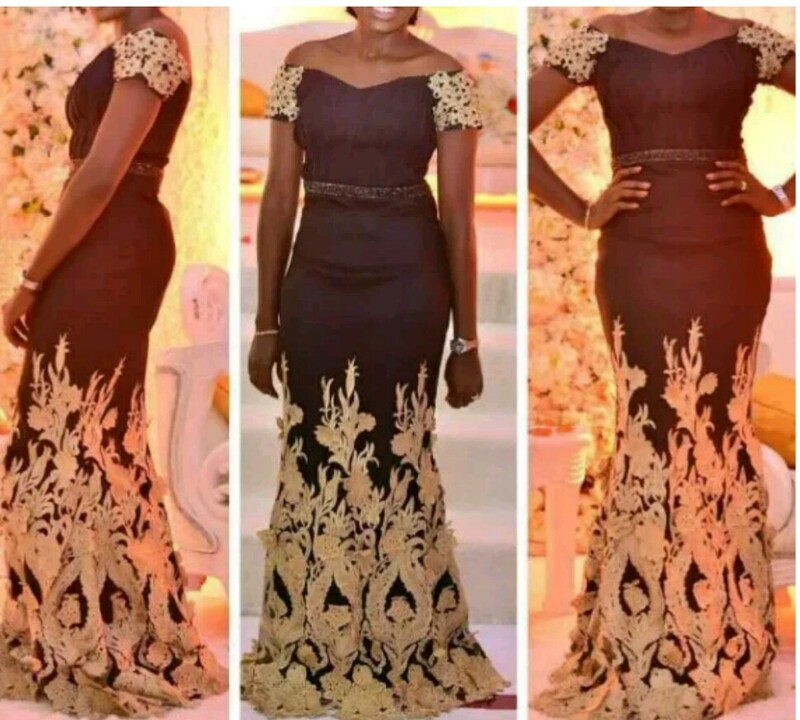 Slim long gown/skirt do have a wide open mouth styled to cater for the movement. Fitted gowns are most apt when they are short. Most time, people love Ankara gowns because of the simplicity an ease of not wearing spitted dress. 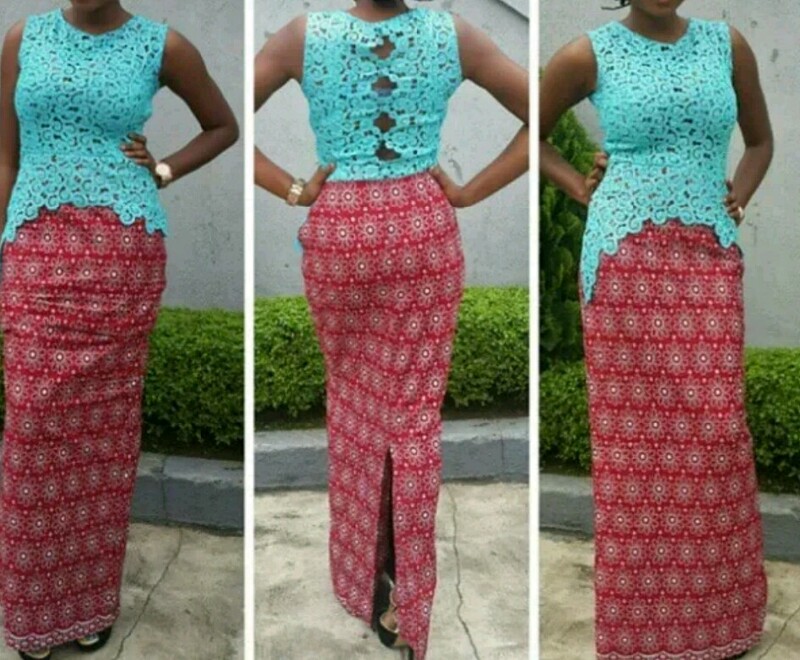 Ankara tops with plane pant/trouser or skirt can’t go extinct in the fashion world. Such type of dressing is usually chosen as a dress code for rare occasions. 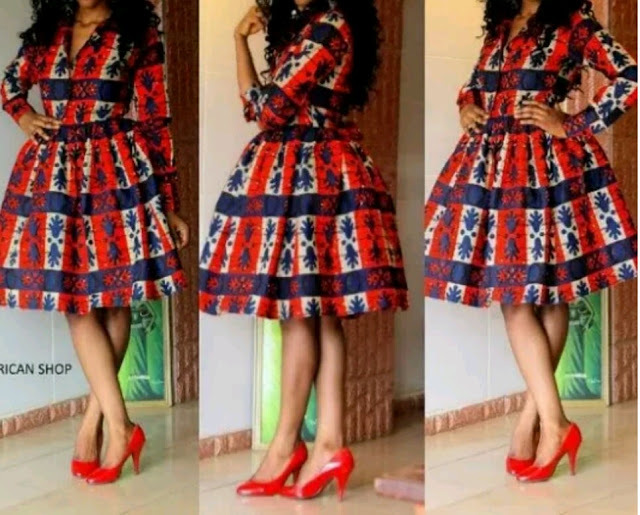 They can be very cute if sewn nicely but one should ensure that color of the plane attire is contained in the colors on the Ankara dress or complementary color. Ankara tops of these kind doesn’t pass the hips region most times. Have you read it? : Africa Runway Awards "ARA" 2017 Designers and Exhibitors Registration is Ongoing. Face of Bella 2016,Queen Samuda Angel looks so vibrant in purple as she Visits School on her Charity Project. Good News!! Ex beauty Queen, Iheoma is Engaged.